Since the launch of the journal Neuroethics in 2008, and until this year, Neil Levy served as editor-in-chief. Neuroethics was the first scholarly journal devoted to the discipline and remains one of a small number of dedicated neuroethics journals. This year, Hannah Maslen, Deputy Director of the Uehiro Centre for Practical Ethics at Oxford University, took the reins as editor-in-chief. 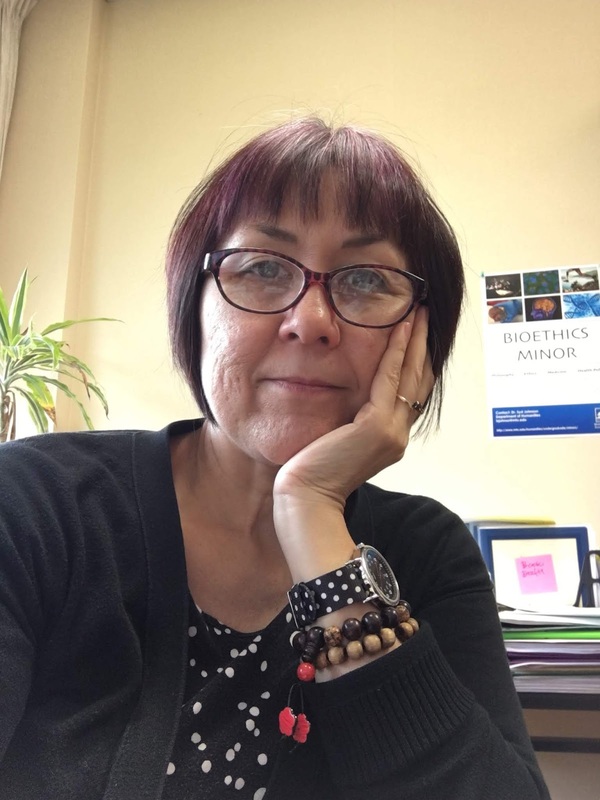 With the appointment of a new, international editorial board (which includes L. Syd M Johnson), she takes leadership of the journal at a time when interest in neuroethics is growing, alongside the global growth of neuroscience. Large brain projects are underway, or in development, worldwide, including the US Brain Research through Advancing Innovative Neurotechnologies (BRAIN) Initiative, the EU’s Human Brain Project (HBP), and Japan’s Brain/MINDS (Brain Mapping by Integrated Neurotechnologies for Disease Studies). An International Brain Initiative is in development. The new editorial board reflects the growth of neuroethics as both an international and an increasingly diverse discipline, with newly-appointed associate editors from Asia, Australia, Europe, North America, and South America, representing philosophy, science, and law. 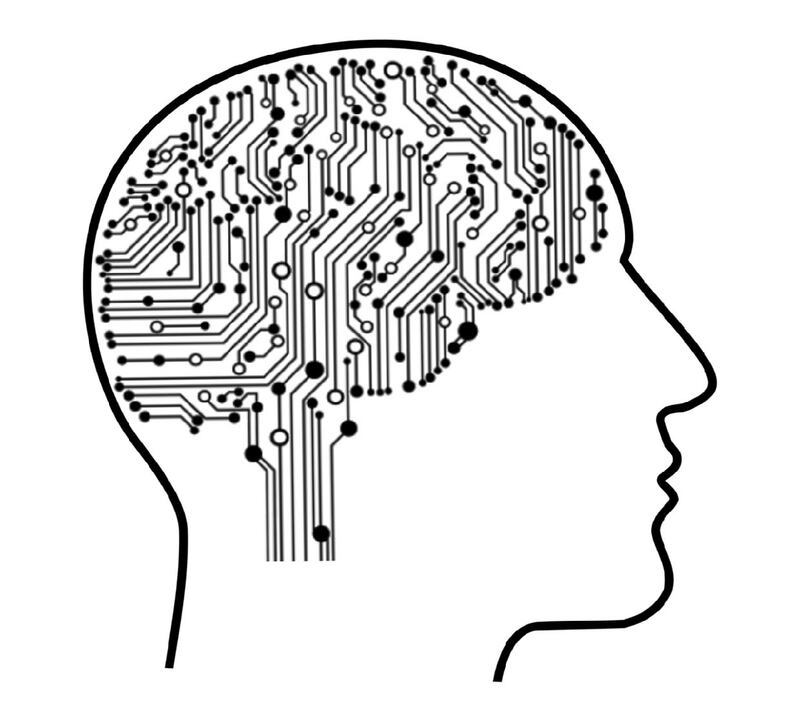 The composition of the board is intended to be inclusive and representative of neuroethics as a diverse and international field, as well as one particularly focused on emerging issues in neuroethics. The first initiative of the new board was to revise and update the aims and scope of the journal to be more representative of the new directions and emerging interests an ever-expanding neuroethics now encompasses. The journal continues to have a broad scope, focused on ethical, legal, political, social, and philosophical questions provoked by research in the contemporary sciences of the mind and brain. 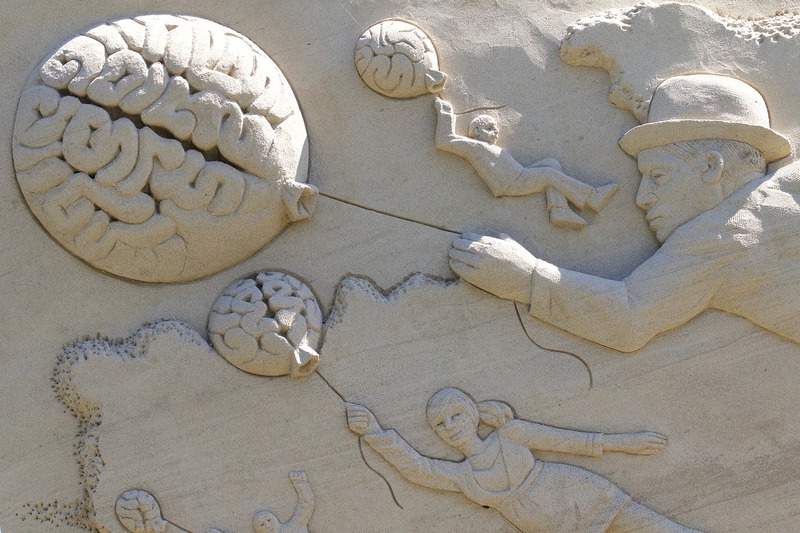 The expanded scope of the journal reflects the diversity of multi- and trans-disciplinary interests, issues, questions, and approaches seen in neuroethics itself, welcoming articles from a range of philosophical traditions, disciplines, and geo-cultural contexts. The new additions to the journal’s scope emphasize ethical issues that emerge with advances in scientific research involving nonhuman entities, including novel model systems and nonhuman animals. These include questions about “The status of, and our possible moral obligations to, new model systems, including neural organoids, and computer systems running artificial intelligence and deep learning algorithms.” The second addition reflects the natural progression of several separate but intersecting sciences, including neuroscience, comparative cognition, and ethology, as well as animal ethics, and centers on “The implications of neuroscientific research for our understanding of animal minds, the moral status of animals, and our moral obligations to them.” In both cases, neuroethics is challenged by new knowledge and emerging scientific and technological innovations to expand its scope to consideration of nonhuman creatures, entities, and organisms, and to shift its focus to be, in a real and urgent sense, less anthropocentric. Neural organoids (sometimes called cerebral organoids, or “mini-brains”) are small clusters of cultured brain cells and have emerged in recent years as important models for studying brain function, development, and disorders. For example, neural organoids were instrumental in studying the mechanisms by which the Zika virus caused abnormal fetal brain development, at a time when no animal model for the infection existed (Garcez et al 2016; Qian et al 2017). As scientists create ever more complex organoids (Goto-Silva et al 2019) and contemplate creating networks of organoids that would link different cell types more closely approximating the functions of a whole brain, there are urgent questions about the ontological and moral status of these organoids, as well as the philosophical implications of the existence of living, extracorporeal brain-like and brain-origin organisms. Similarly, neuroethicists are in a position to consider ethical questions raised by the development of engineered neural circuitry and the possibility of sentient machines. 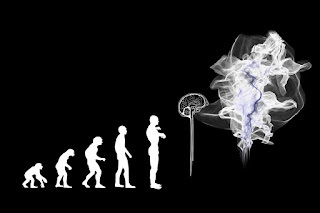 For example, the EU’s HBP uses techniques in neuromorphic computing to simulate and investigate dynamic neural processes (such as learning), as well as to identify more efficient approaches for computing (Calimera et al. 2013). As the complexity of the machines increases, any evidence leading scientists to ascribe properties such as sentience, sapience, or self-awareness could present a challenge to the assumption that only biological systems warrant moral consideration. Artificial systems will generate a particular challenge in this regard, as it may be even more difficult to assess these capacities in novel machines than in animals. At some point of complexity, those designing and working with such machines might have to err on the side of assuming some degree of moral considerability, even if it is yet not clear that it is warranted. All of these entities are of neuroethical interest because of the unique philosophical and social status of the brain/mind as the locus of personhood. As such, neuroethics is pressed to question assumptions about the special significance of humanity and think carefully about the instrumentalization of the neural (and neural-inspired) entities we create. A neuroethics that extends beyond straightforwardly human entities also necessarily encompasses nonhuman animals. While there is a deep, rich, and diverse philosophical literature of animal ethics, a specifically “animal neuroethics” has yet to emerge. An animal-centered neuroethics would think beyond research ethics and the use of animal models in neuroscientific, cognitive, and psychological/psychiatric research, to consider what neuroethics can contribute to some of the other key questions and longstanding concerns of animal ethics. As knowledge about animal brains has rapidly increased, alongside other sciences that have looked at animal minds, what specifically neuroethical questions and issues emerge? How might some of the essential issues and questions of an animal-centered neuroethics inform our thinking about new directions and concerns regarding humans, and human-centered neuroethics? Questions about the ethics of using animals in research are relevant to an animal-centered neuroethics, particularly as some of the big brain projects, like Japan Brain/MINDS, focus their efforts on the use of nonhuman primates. Research with animals and the use of animals as model organisms dates back centuries, and since the 20th century has proceeded with a sense of ethical necessity, serving as a precondition for ethical research with human subjects. To consider the moral status of animals and the ethical permissibility of using them in research at this stage may seem like closing the barn door after the horse has escaped. But of course, the history of research ethics has always been one of reevaluating the established use of certain populations as research subjects, including children, and institutionalized populations such as prisoners and patients. It can’t be that an ethically and scientifically-informed reevaluation of the use of animals – despite the potentially enormous practical implications – is prima facie off the table. In a sense, it is the very success of the scientific study of animal brains in expanding our understanding of animal brains and minds—and the ways that they are similar to human brains and minds—that may undermine longstanding scientific and ethical assumptions and presumptions about the use of animals in neuroscientific research. But just as human-centered neuroethics is more than the ethics of brain research, there are other issues and questions to take up in an animal-centered neuroethics. Indeed, an animal-centered neuroethics might push the boundaries of what neuroethics does and what issues it takes up. The position of animals within society, as well as within science, is mirrored, for better or worse, in certain human populations as well. 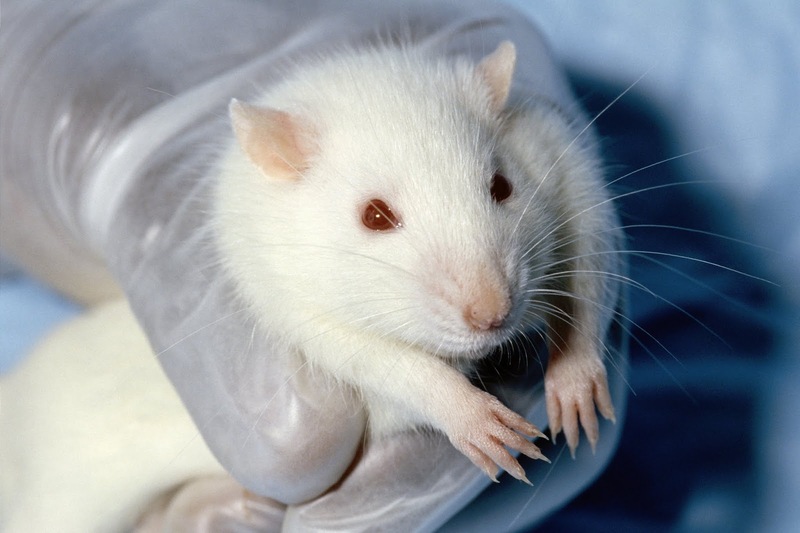 For example, many animals – certainly animals used in traditional laboratory research – are captives. The effects of captivity and social deprivation on both animal welfare and the ecological validity of cognitive and brain research are important considerations that bear on the value of some scientific research with animals (Boesch 2013; Clubb & Mason 2003; Marino & Frohoff 2011). But the psychosocial and neurological/neurodevelopmental effects of captivity on humans is also a concern for neuroethics to take up in a way that is informed by the brain sciences and driven by important socio-political considerations (Baskin-Sommers & Fonteneau 2016). It’s an area where neuroethicists – as philosophers, legal scholars, social scientists and neuroscientists – can actively participate in a critically important public discourse as human mass incarceration and the use of solitary confinement become the focus of social and political attention and activism. And here again, there is a kind of feedback loop: the study of the effects of captivity on animals can inform our ethical, social, and legal thinking about the ethics of human captivity, while what we learn about captivity in humans might also inform the way we view the captivity of nonhuman animals in a variety of settings, especially the large, social mammals most like us, including many primates used in research, and the elephants and cetaceans held in zoos and aquariums. Finally, our understanding of animals and what makes them matter (or not) can help shape and inform our understanding and thinking about other near-human and human-origin organisms and entities, including neural organoids, synthetic embryos, human-animal chimeras, and AI. Importantly, it may both clarify and complicate our thinking about those entities. Extending the scope of the journal Neuroethics extends an invitation to bring these new and emerging issues and questions into conversation, to push neuroethics as a field to move beyond some of its traditional concerns and questions, and to engage with the intriguing puzzles and possibilities that will emerge as the brain sciences advance. L. Syd M Johnson, PhD is a philosopher/bioethicist/neuroethicist and Associate Professor at Michigan Technological University. She’s an Associate Editor for Neuroethics, a member of the NIH BRAIN Initiative Neuroethics Working Group, and the co-founder of the American Society for Bioethics + Humanities Animal Bioethics Affinity Group. Dr. Johnson’s books include The Routledge Handbook of Neuroethics (with Karen Rommelfanger), Chimpanzee Rights: The Philosophers’ Brief, and a forthcoming edited book, Neuroethics and Nonhuman Animals. Her research focuses on philosophical issues related to brain injuries, including sport-related neurotrauma, brain death, and disorders of consciousness, and her interest in all things with brains includes every kind of critter, zombies, and robots. Hannah Maslen, DPhil is the Deputy Director of the Oxford Uehiro Centre for Practical Ethics and Editor-in-Chief for Neuroethics. Hannah works on a wide range of topics in applied philosophy and ethics, from neuroethics, to moral emotions and criminal justice. Hannah is a PI on the Horizon 2020 BrainCom project, which is developing implantable brain-computer interfaces to restore speech capacity. In this project, she leads the work on conceptual and ethical questions raised by machine-mediated communication. She has also worked on therapeutic uses of deep brain stimulation, and the market for direct-to-consumer brain stimulation devices. Hannah’s wider research interests include remorse and punishment. You can find more information about her research on her website.